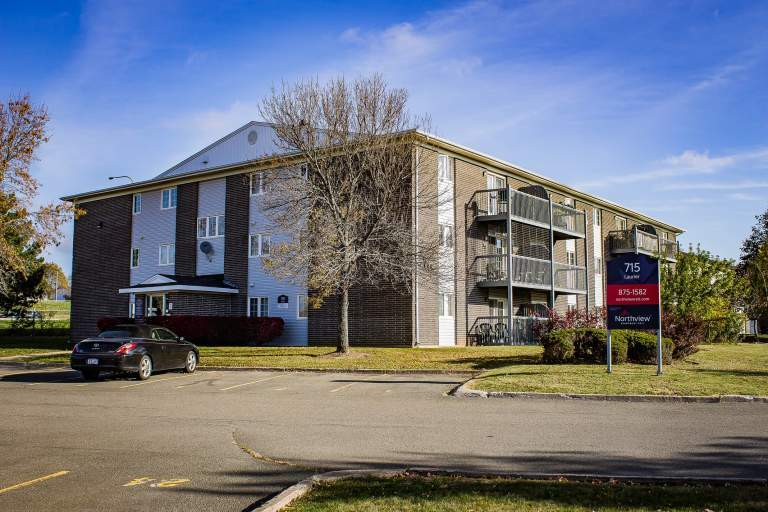 Welcome to 715-725 Laurier Street in Dieppe. 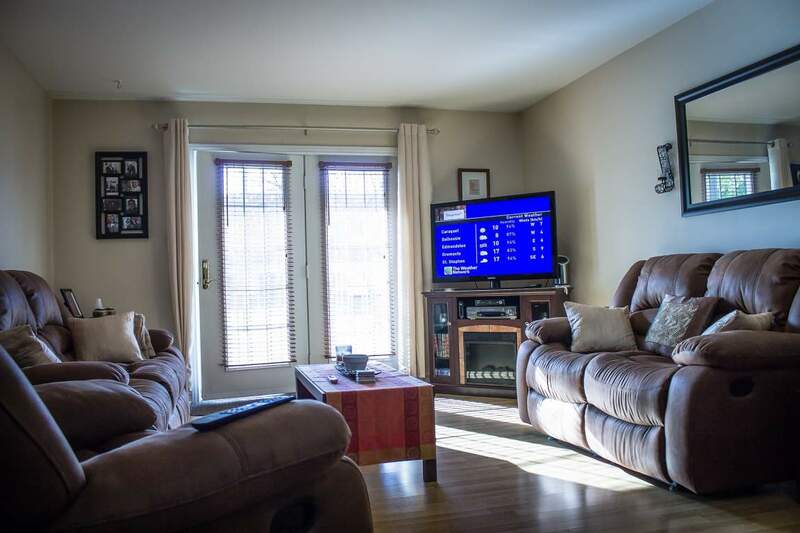 These units are minutes away from Champlain Mall, bus routes, and have easy highway access. 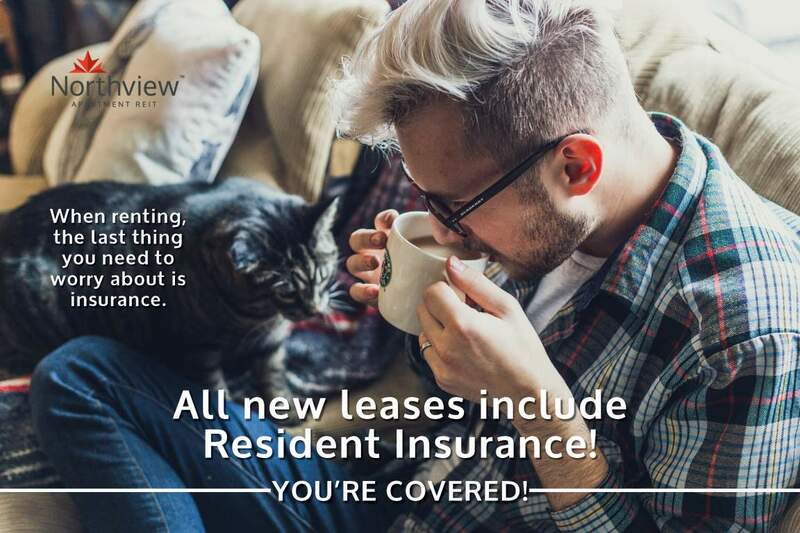 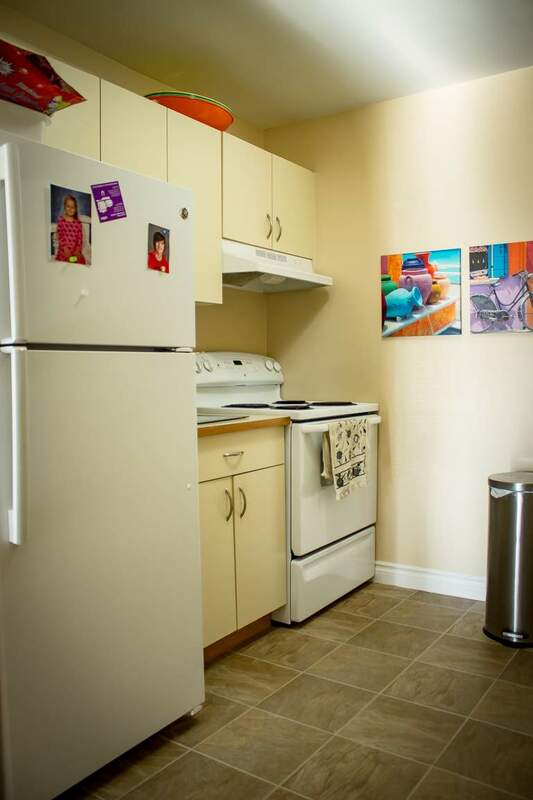 Located near schools, parks and amenities, this charming property offers clean, well maintained apartments with ample parking, plenty of upgrades and affordable laundry services. 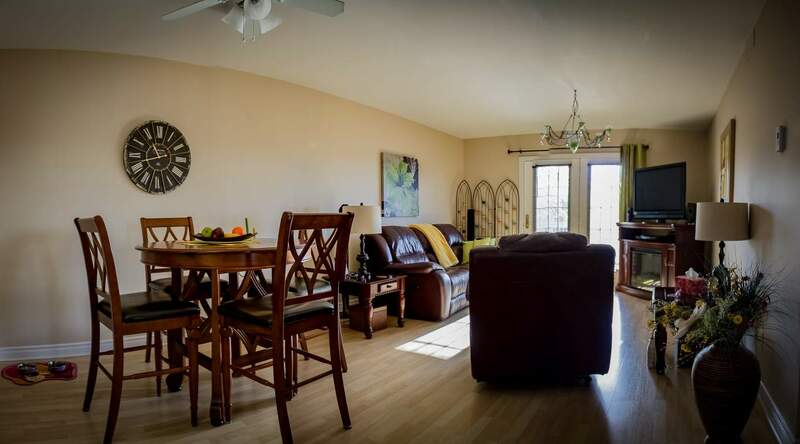 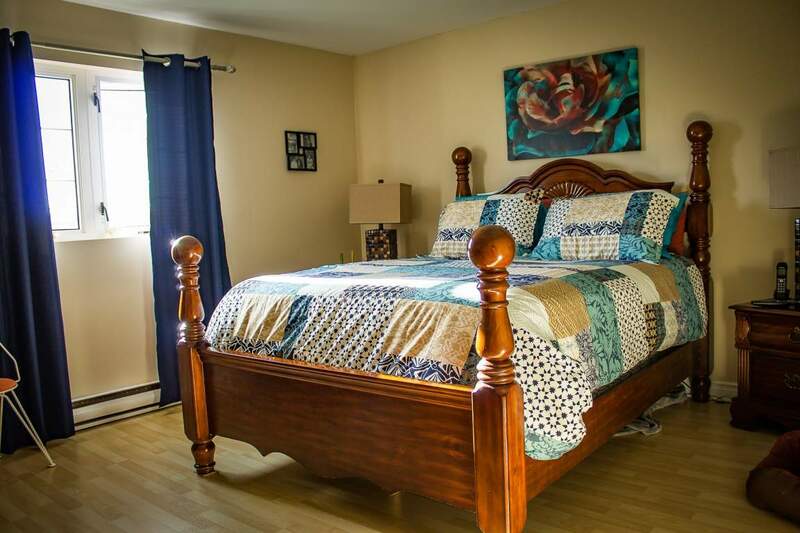 715-735 also offers well-maintained 1 bedroom suites conveniently located less than 2 km from the University of Moncton and less than 5 km from Centennial Park.